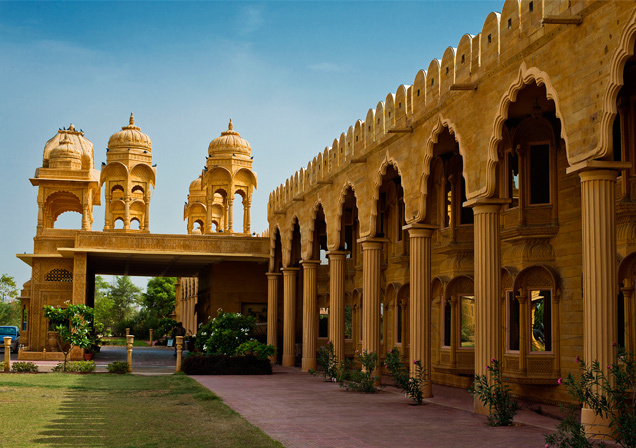 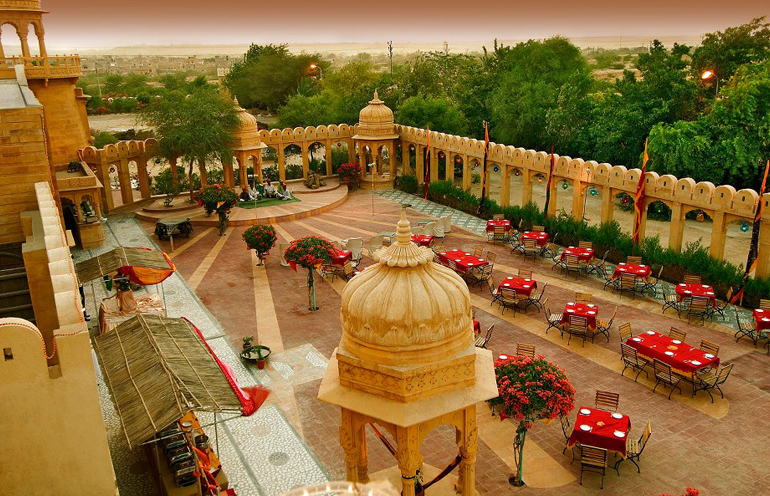 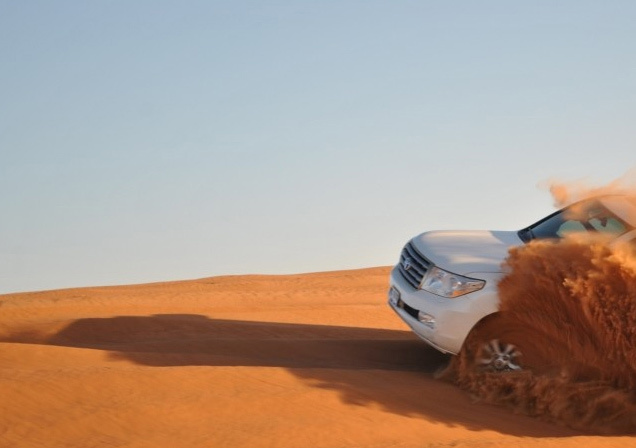 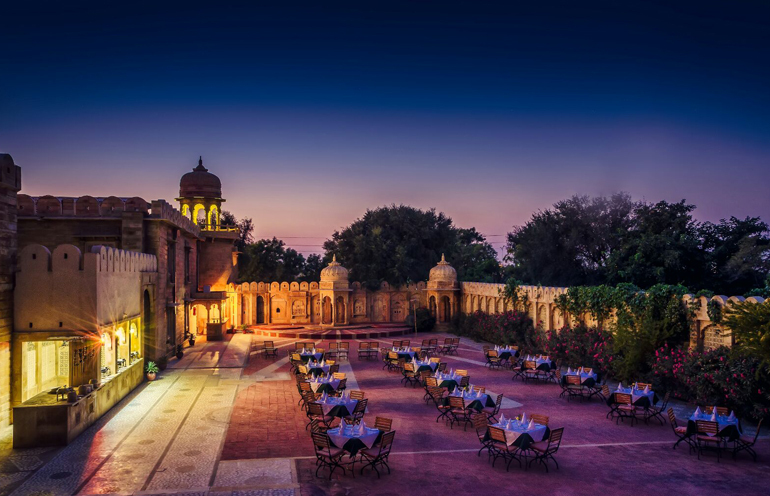 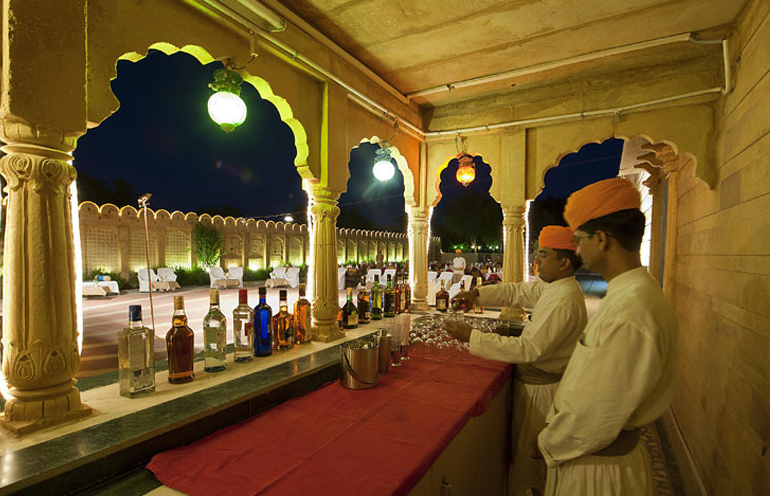 Enjoy tailored events for up to 200 guests with the magnificent fort in the backdrip in the thar desert. 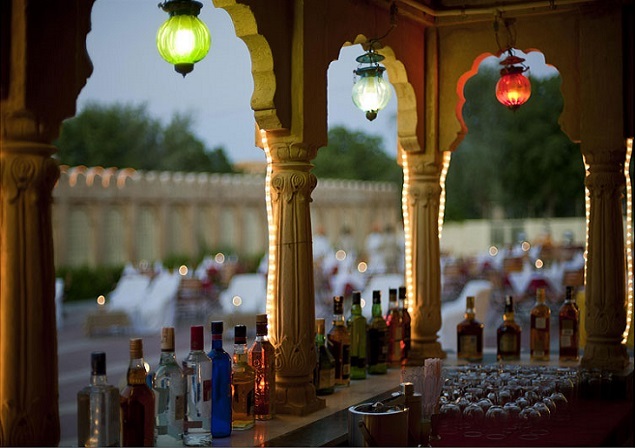 With an array of outdoor settings, gatherings are brought to life amidst true desert tranquility. 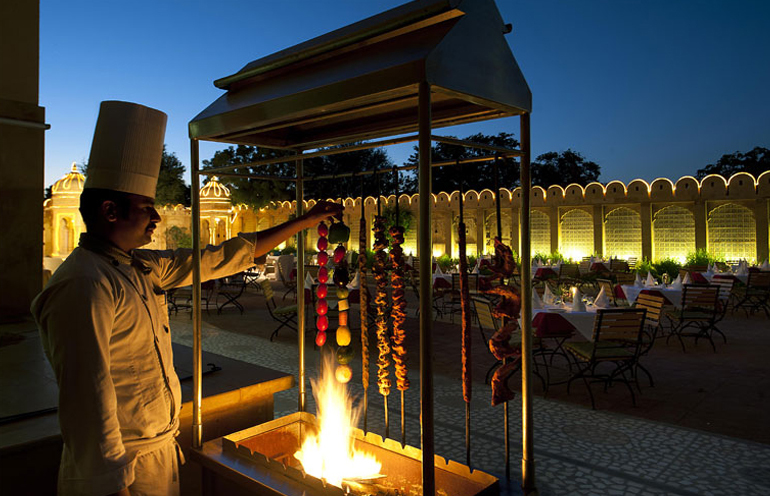 Ideal for wedding function or groups looking out for teambuilding retreats, Barbeque get-togethers and gala celebrations.